DID YOU KNOW there are Seven Wonders of the World because the Greeks believed the number seven represented perfection? 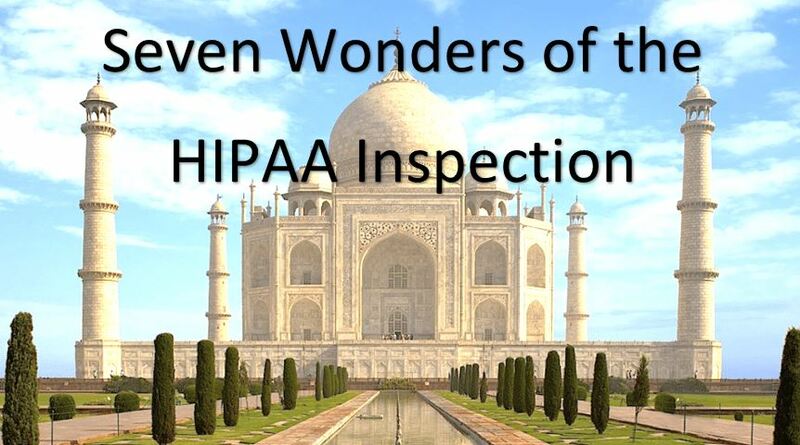 Thus, it's time for independent pharmacies and other small healthcare practices to view the Seven Wonders of the HIPAA Inspection. This blog lists the seven most remarkable items that will help you achieve perfection during your inspection! Could you have a HIPAA breach and not know? This is the same conversation an investigator or an inspector will have with one of your pharmacy staff members. And as soon as your staff says, “Yes,” they have just defunct your entire argument that you’ve never had a breach, risking your pharmacy for further investigation and possible fines. Breaches are more common than you know. 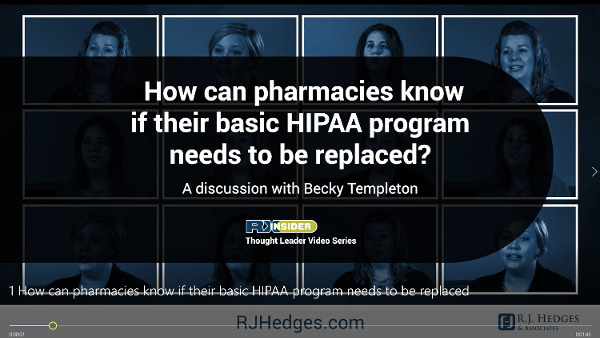 One of the best ways to protect your pharmacy is knowing what is considered a HIPAA breach, how susceptible your pharmacy is to them, and what to do if you discover your pharmacy has had a breach. 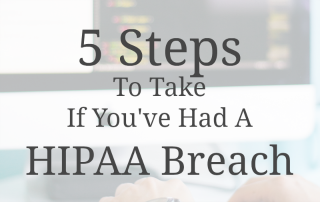 Here are five steps to take if you discover you've had a HIPAA breach. What is a HIPAA breach? 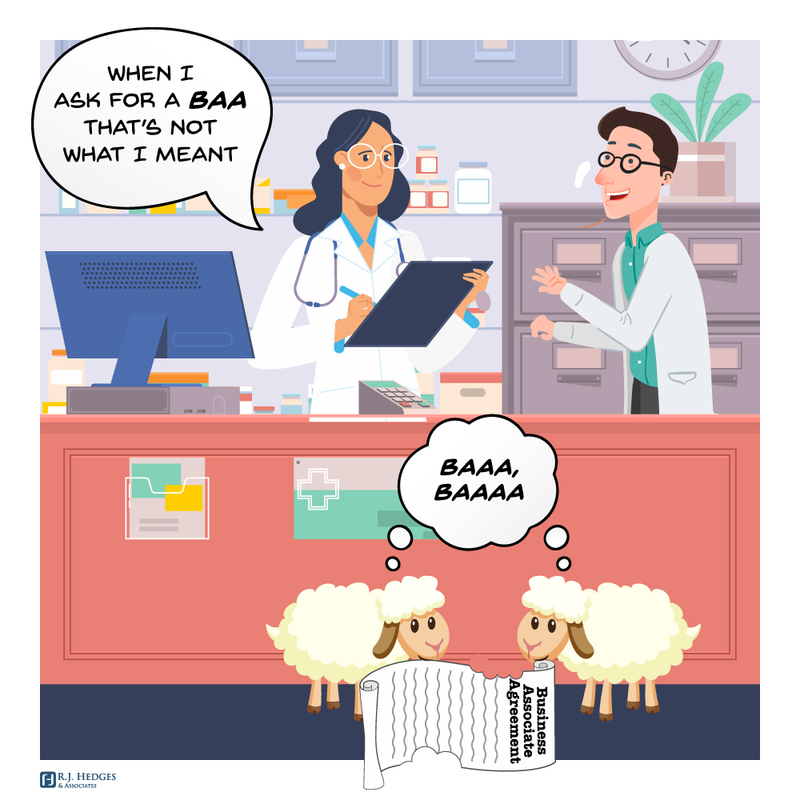 How common are breaches within pharmacies? How can I have a breach and not know about it? What are OCR Desk Audits? These are just some of the questions our Compliance Strategists get asked each week. It can be difficult for an independent pharmacy to keep up with all the specific requirements and protocols. 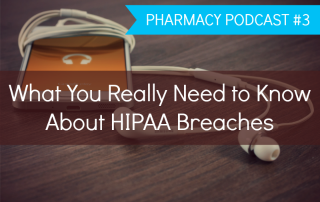 Listen to our latest podcast as Jeff Hedges, our resident HIPAA expert, answers all the top HIPAA questions, shortcuts the hard work for you and tells what you really need to know about HIPAA breaches and HIPAA compliance. In recent months, we have seen a sharp rise with HIPAA investigations, breach reports and data security. 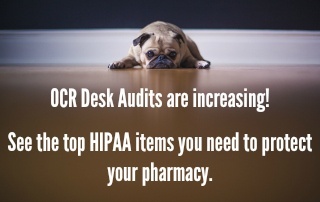 The U.S. Department of Health and Human Services (HHS), Office of Civil Rights (OCR) announced in March of 2016 they are conducting on-site inspections and desk audits as part of Phase II of HIPAA enforcement. These inspections and audits will make up the first two rounds of audits. According to an OCR announcement, the first round of desk audits will focus on covered entities, while the second round of audits will focus on business associates. The initial test of OCR desk audits will be completed by December 2016. Full scale desk audits begin in January 2017 focusing on small health care practices! As a part of the new OCR desk audits, inspectors are focusing on the Security rule and will review individual facility's HIPAA compliance policies and procedures, computer/network security and breach risk assessments. Desk audits will request Risk Analysis, Risk Management Plan, Disaster Recovery Plan, Annual Privacy & Security Assessments and random policies and procedures. 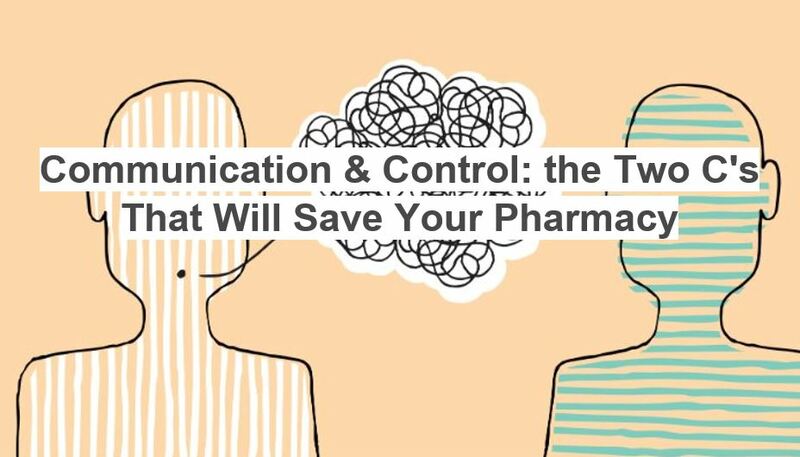 To help get your pharmacy prepared, we've broken down what each of these items are and why you need them. HIPAA enforcement isn’t just a scare tactic anymore. The “HIPAA police” are here and they mean business, potentially your business! This year, the Office of Civil Rights has hired hundreds of investigators to ensure that you are following the new rules. Not doing so, could mean up to a $1.5 million fine! 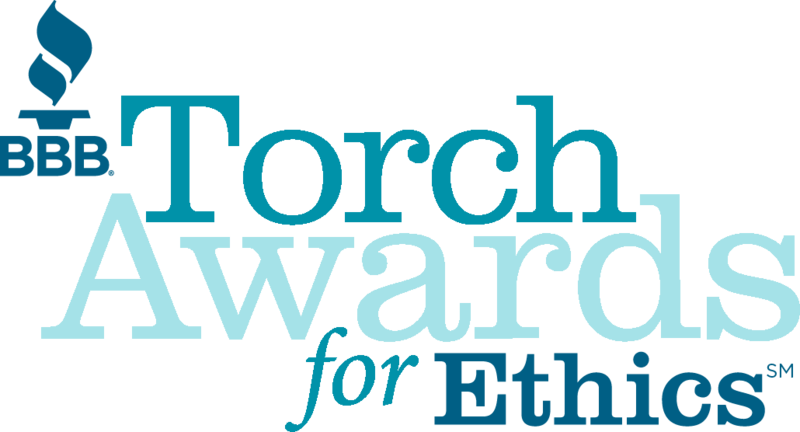 Can your business afford not to be in compliance this year?